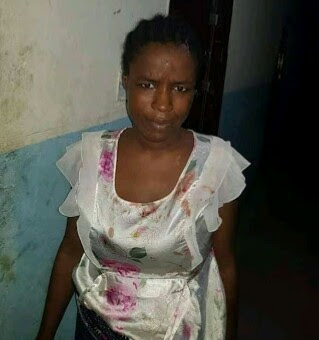 A female kidnap suspect, Fatima Muhammed says she has no regrets kidnapping the four-year-old son of Bukar Dalori, the Borno state chairman of All Progressives Congress (APC). “I know he is the son of the APC chairman; I took him because I want money (N20m) to go and enjoy myself somewhere. Why should I regret anything." This lady is possessed and that is why arrogance has taken over her. Unless she submits herself for Deliverance, the demon that is inside her will destroy her in life and in Hell eventually. Sigh!